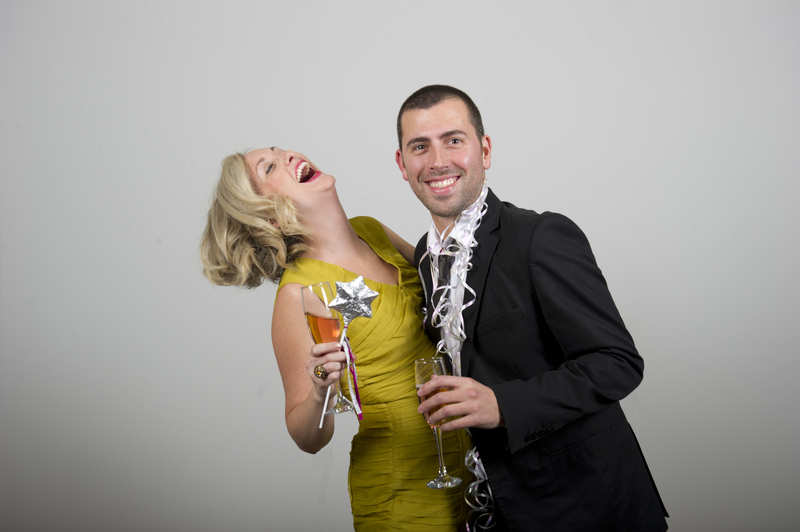 PR Prom is a chance for everyone in the PR industry to contribute to Bright One’s work -and have a great night out. Have you booked your ticket yet? 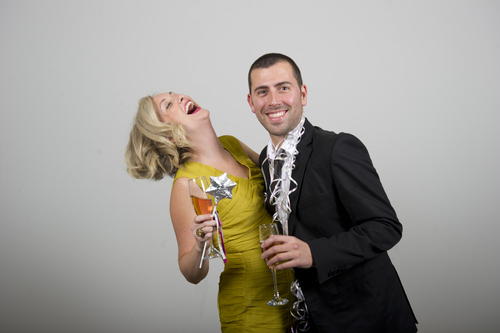 1 December 2011: On January 19th, from 7.00pm till late, 500 of the UK’s brightest and best PR professionals will come out in force to support their own at the PR Prom (www.prprom.org). The PR Prom is a fundraising event in support of Bright One (www.brightone.org.uk), the volunteer-run communications agency for the third sector that provides PR assistance to charities across the country. The event itself will be held at Shoreditch Town Hall, which provides a beautiful backdrop for an evening of entertainment. For a ticket of just £50, guests will enjoy food, drinks, the opportunity to take classic prom-style photos, live performances, dancing, a silent auction and other surprises. In the run-up to the event, you’ll be able to vote for your Prom King and Queen by tweeting a nomination in this style; ‘I nominate (name) for #prpromking at the @prprom’ or ‘I nominate (name) for #prpromqueen at the @prprom’. Amanda Rose, founder of Twestival and advisor to Bright One, added, “For our inaugural Bright One fundraising event we wanted to put together something special and quirky that everyone in the UK PR industry would look forward to each year. 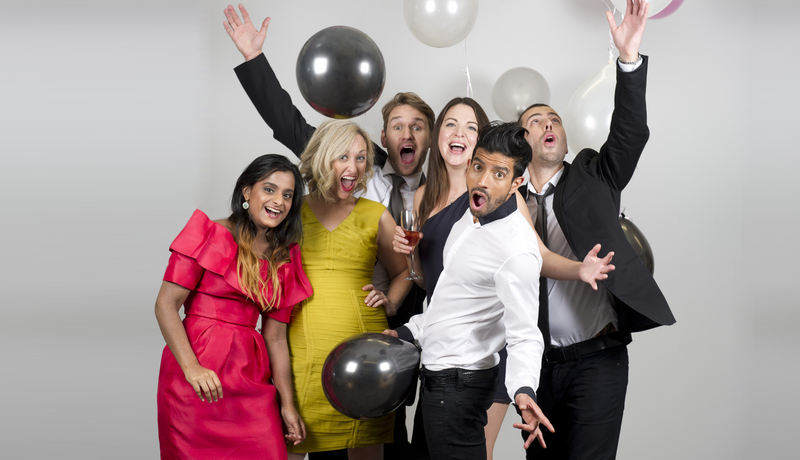 Many of the events out there are limited to those PR companies winning awards or at a price that only a few staff can attend - we hope to see lots of new faces out for PR Prom." The campaign to promote the event features well-known faces from the PR and communications industry, who Bright One thanks for their support; Kerry Bridge (Dell), Jon Silk (Waggener Edstrom), Kate Matlock (Ketchum Pleon), Reda Haq (Cohn and Wolfe), Jordan Stone (We Are Social) and Nik Thakkar (Exposure). More information on the event is at www.prprom.org, with tickets on sale now at www.prprom.eventbrite.com. This press release was distributed by ResponseSource Press Release Wire on behalf of Bright One in the following categories: Business & Finance, Media & Marketing, Public Sector, Third Sector & Legal, for more information visit https://pressreleasewire.responsesource.com/about.